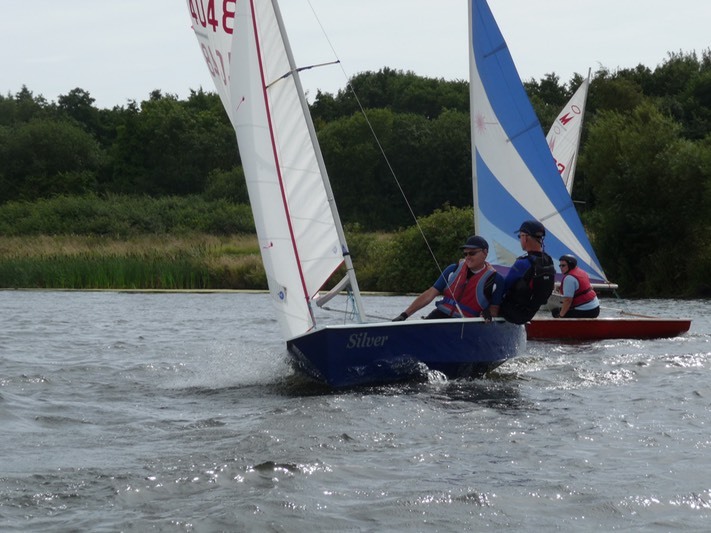 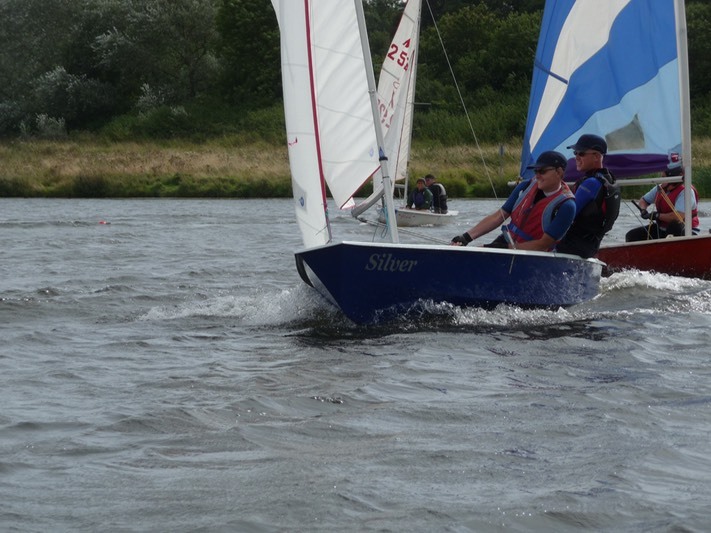 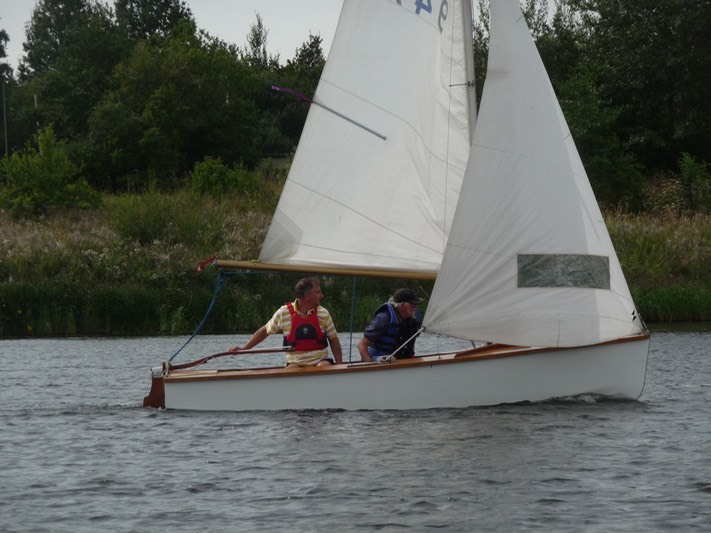 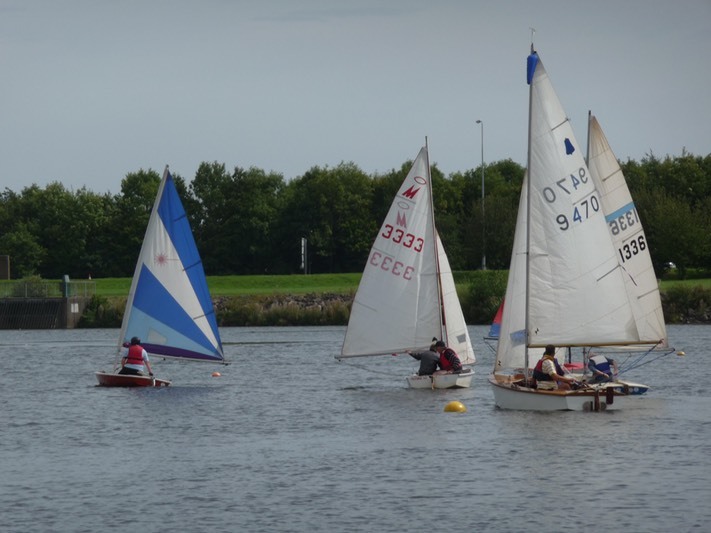 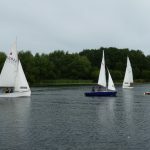 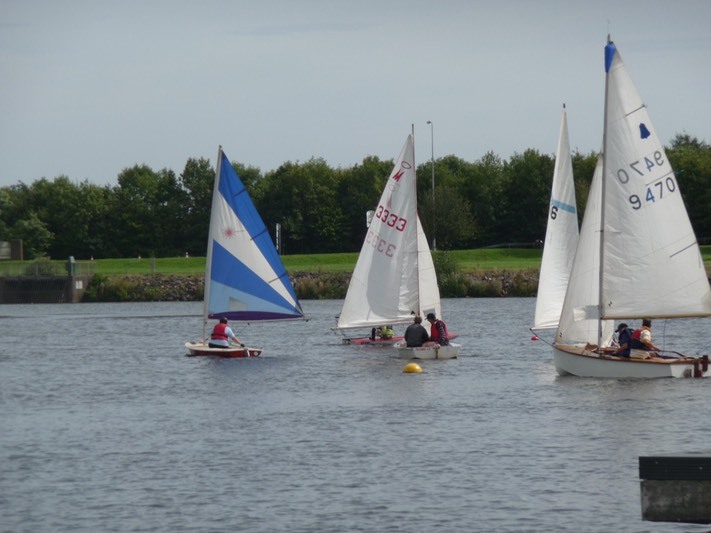 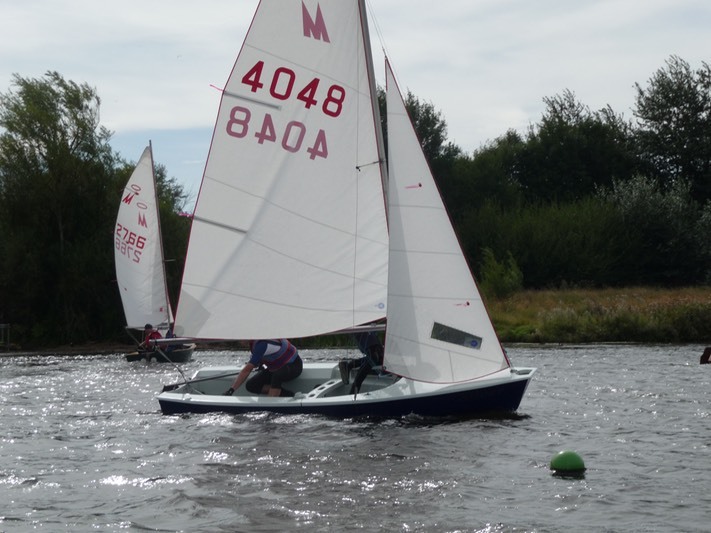 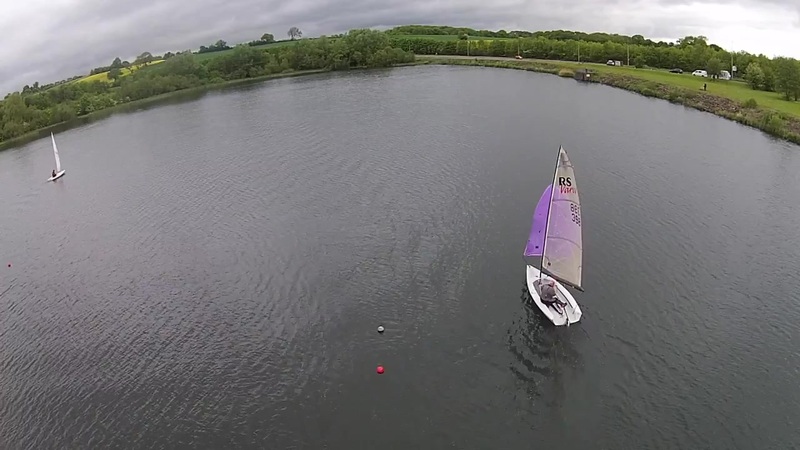 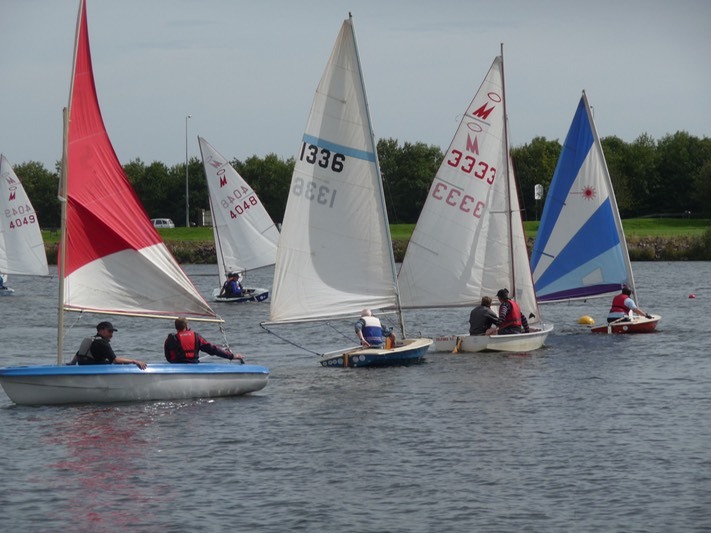 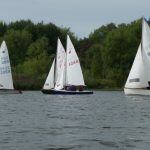 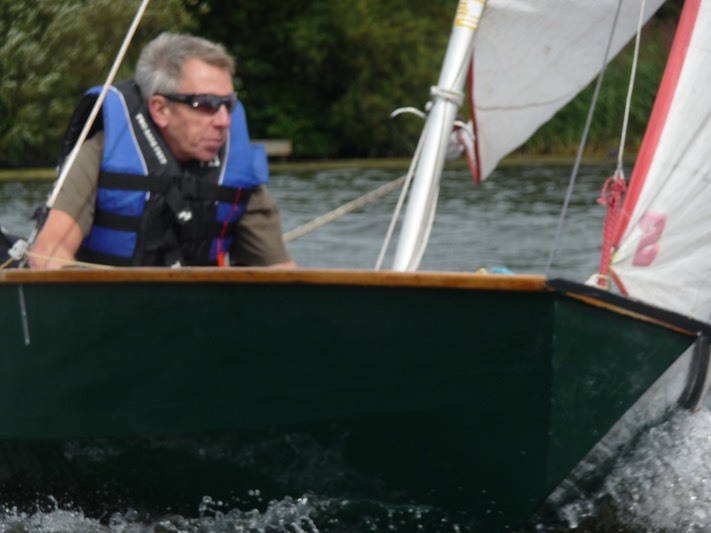 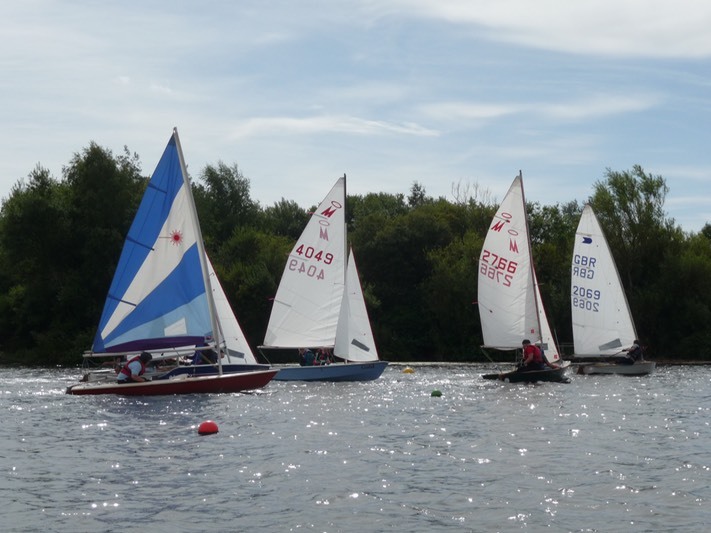 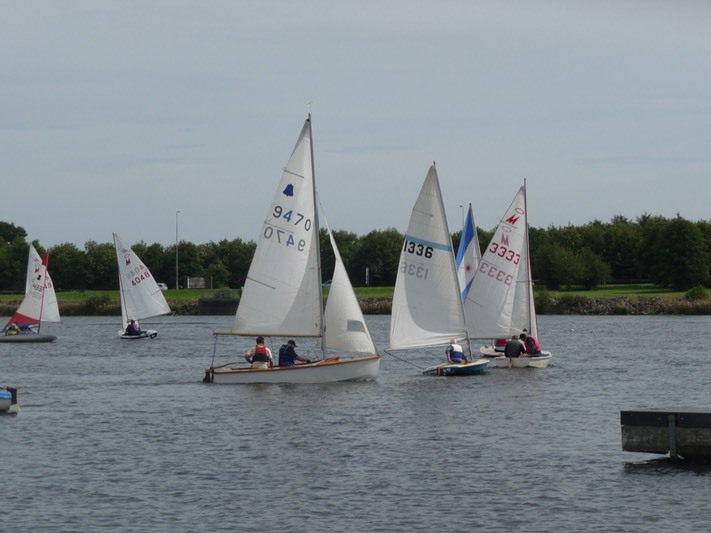 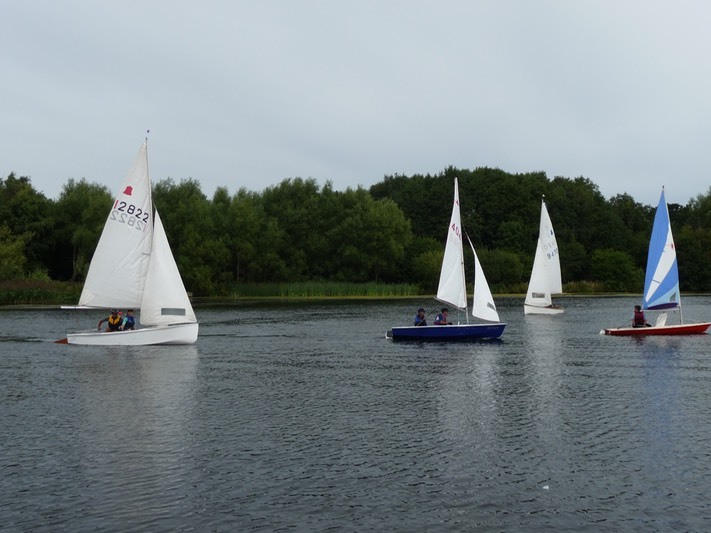 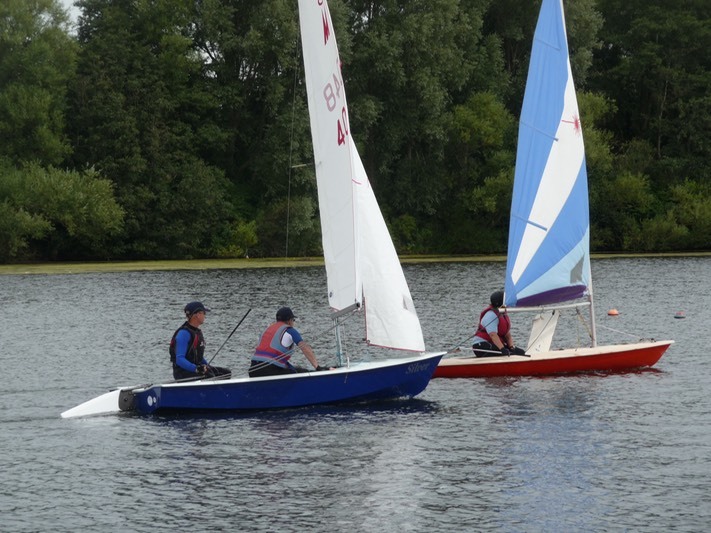 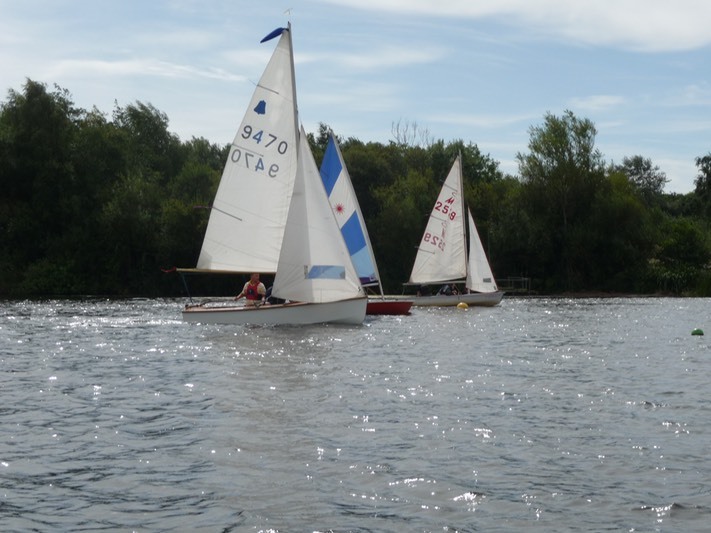 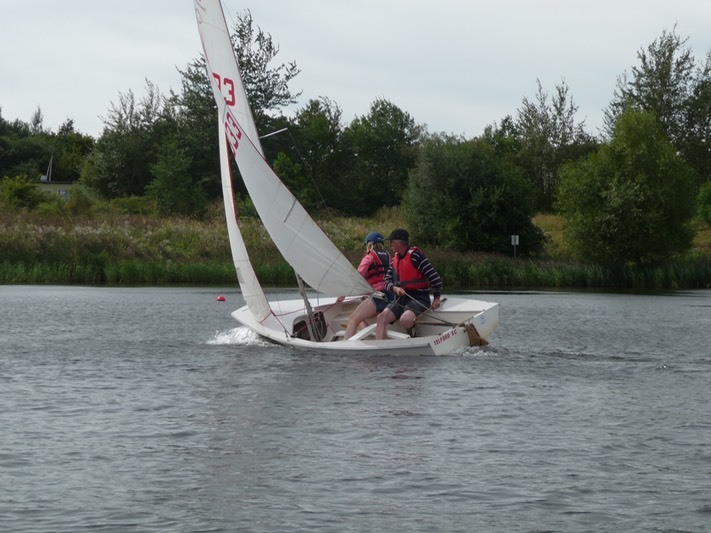 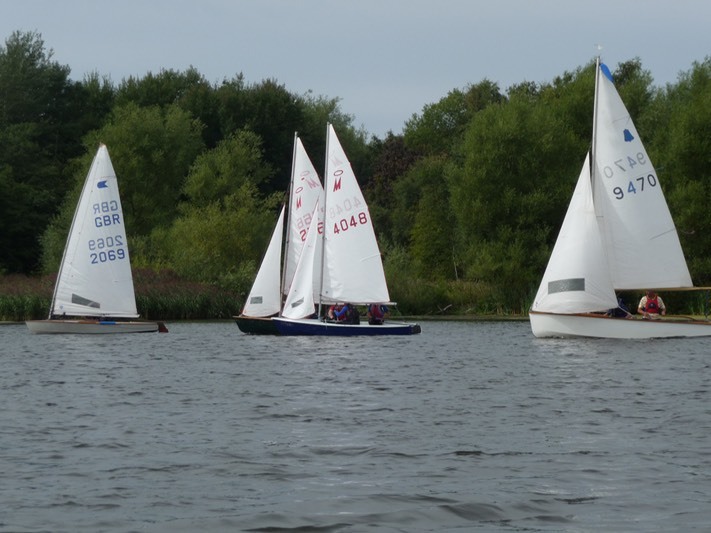 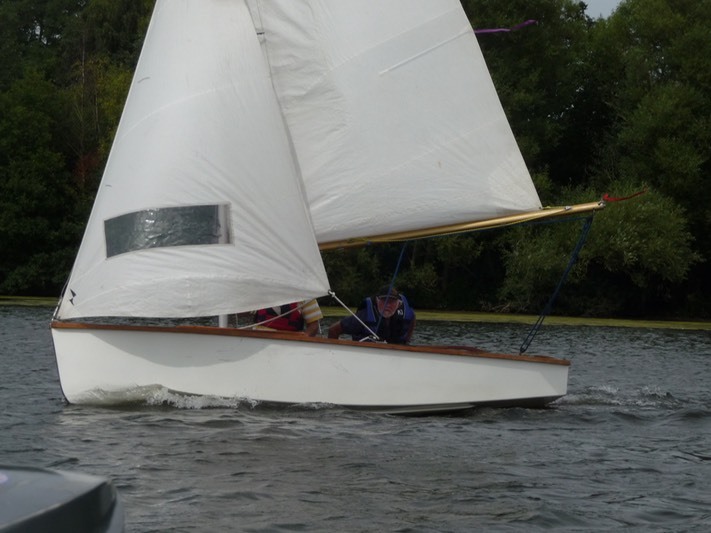 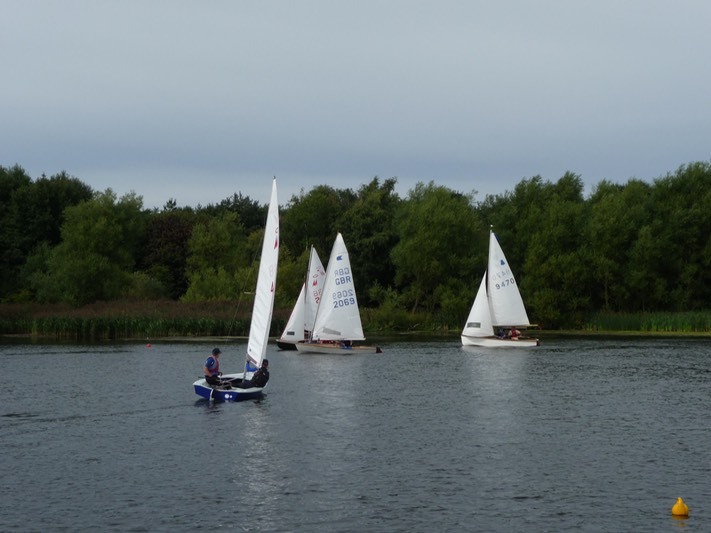 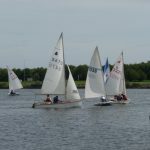 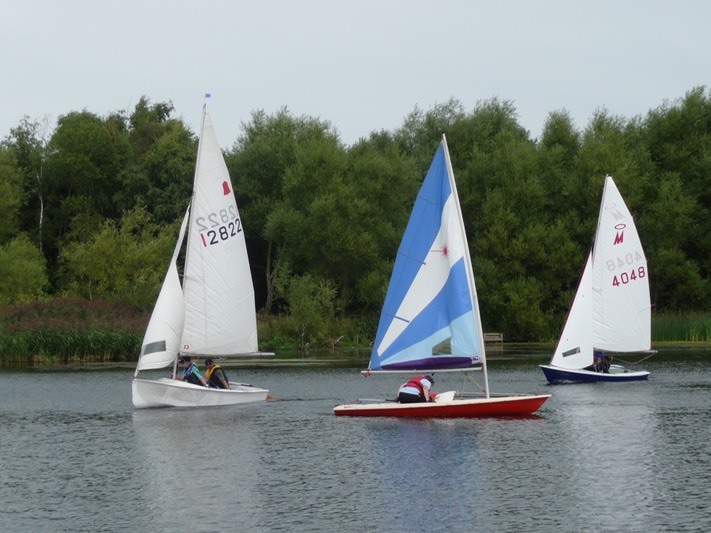 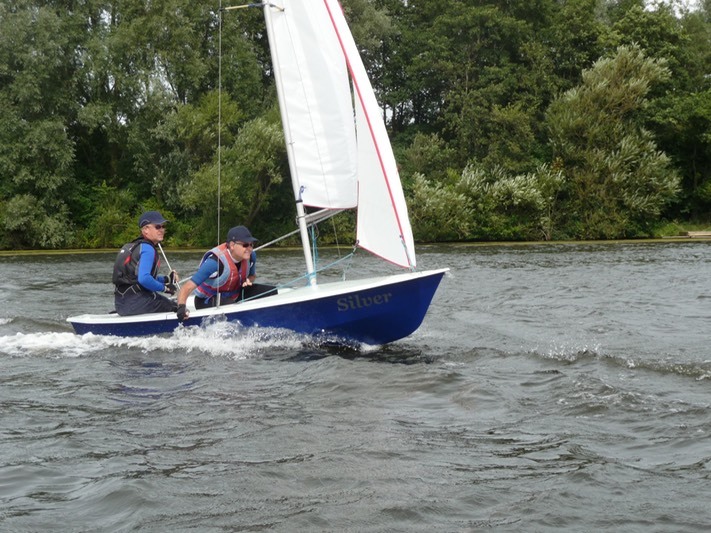 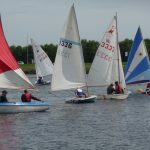 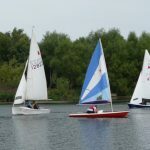 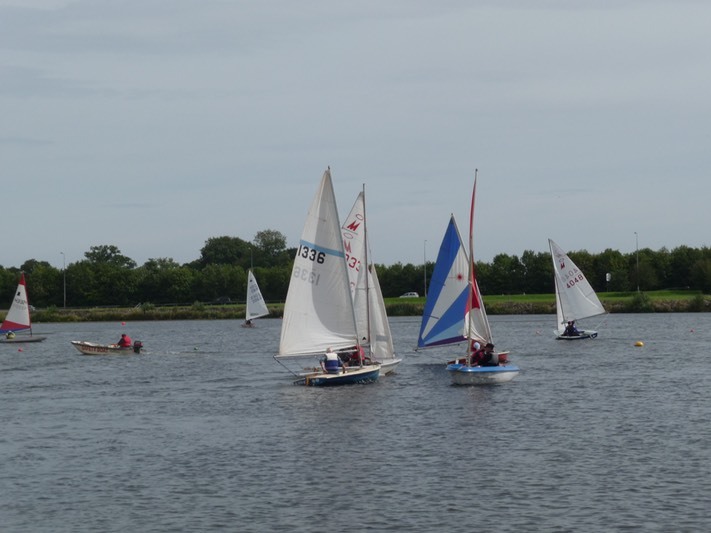 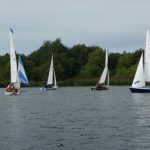 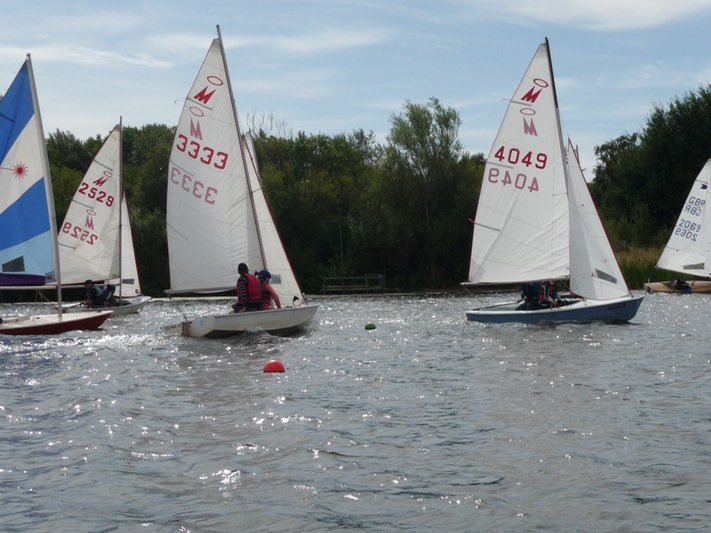 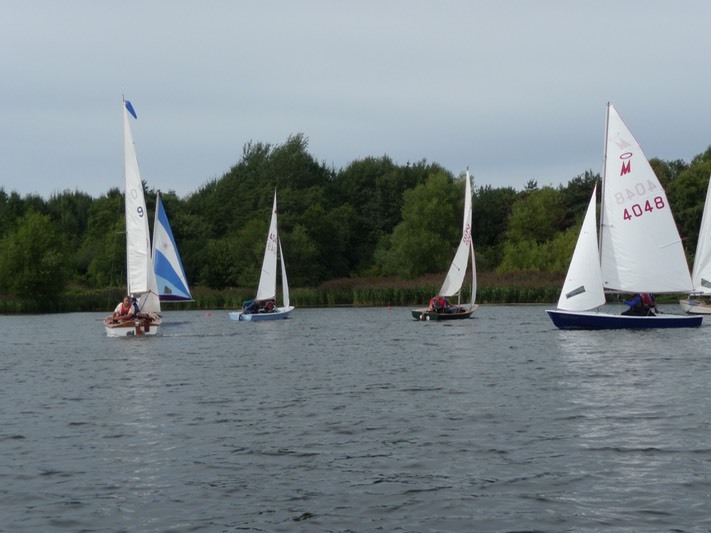 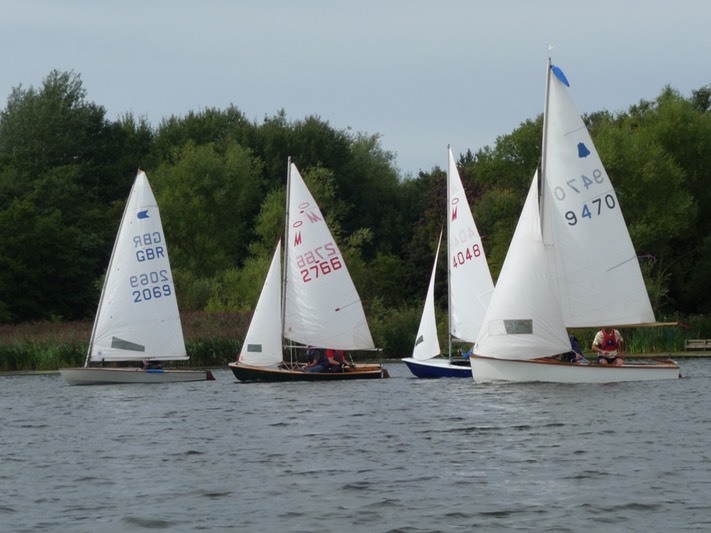 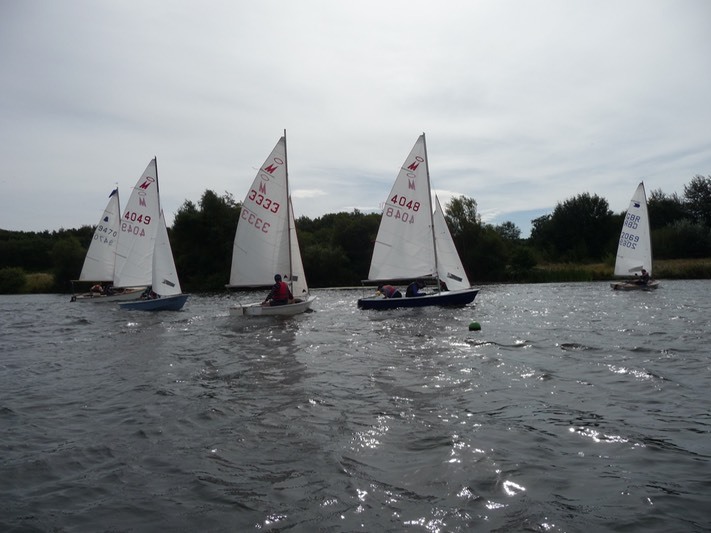 Telford Sailing Club members are holding their annual open day on Sunday 19th May 2013 between 11am and 4pm at Priorslee Lake. 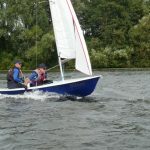 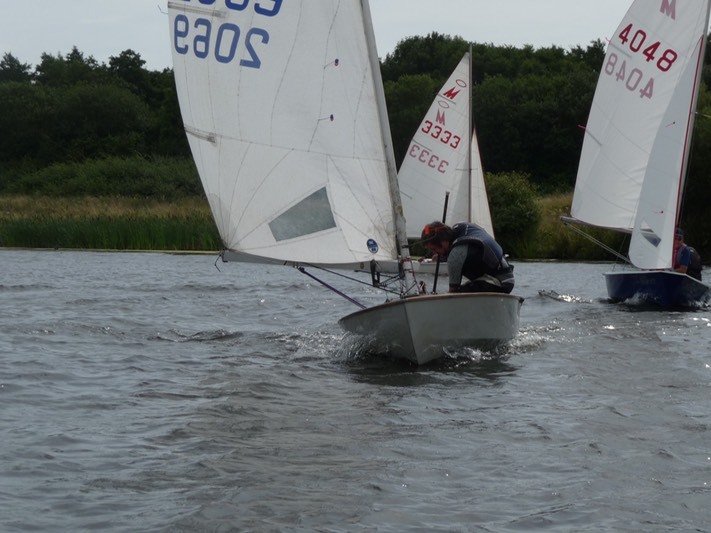 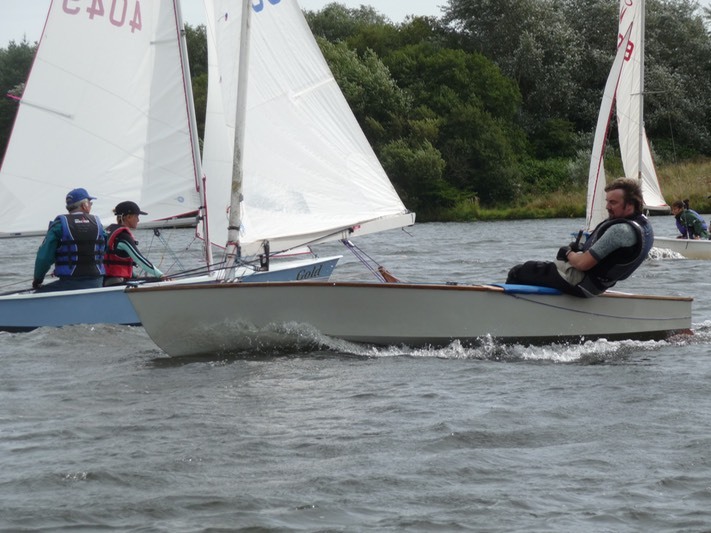 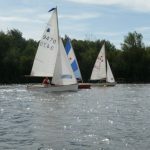 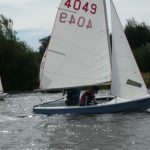 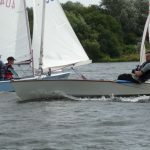 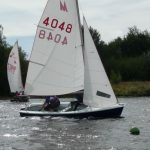 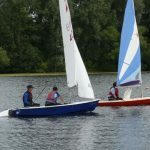 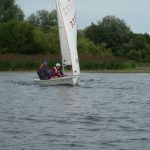 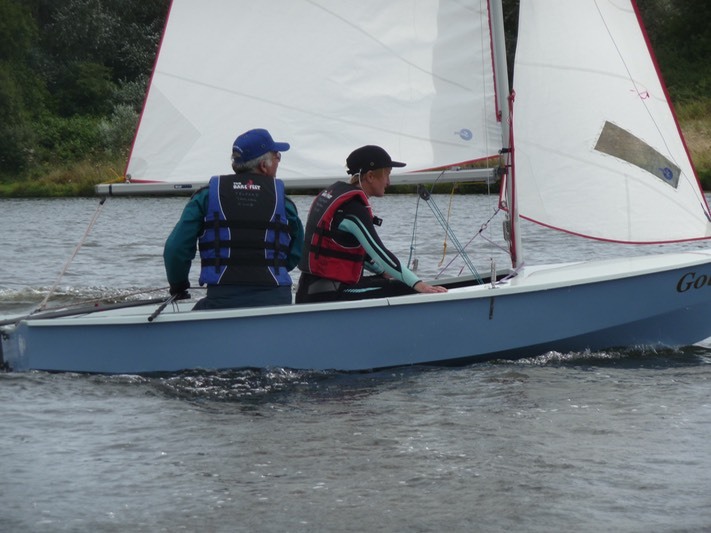 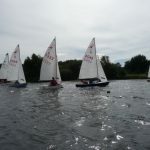 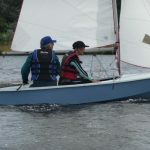 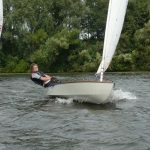 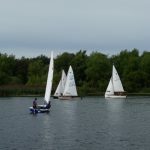 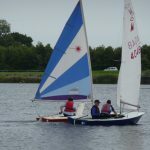 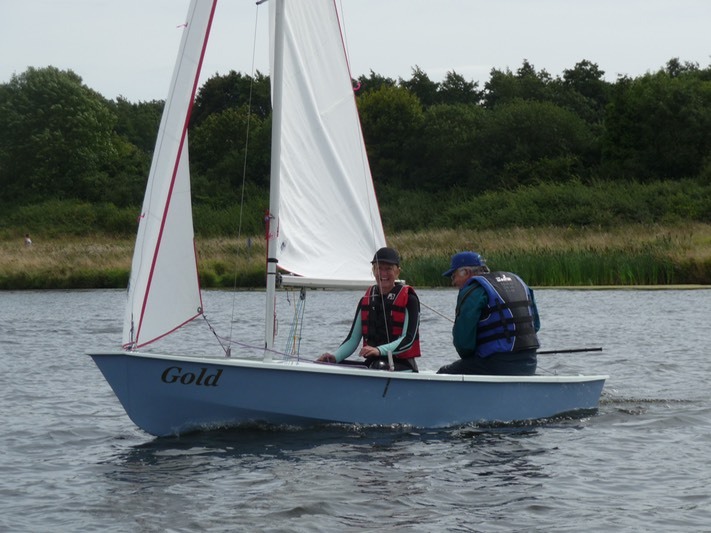 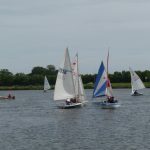 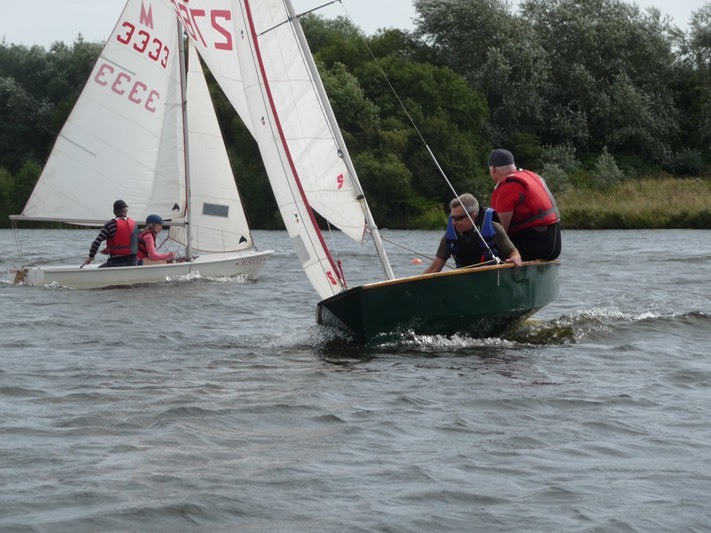 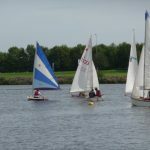 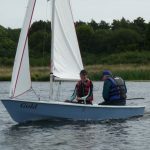 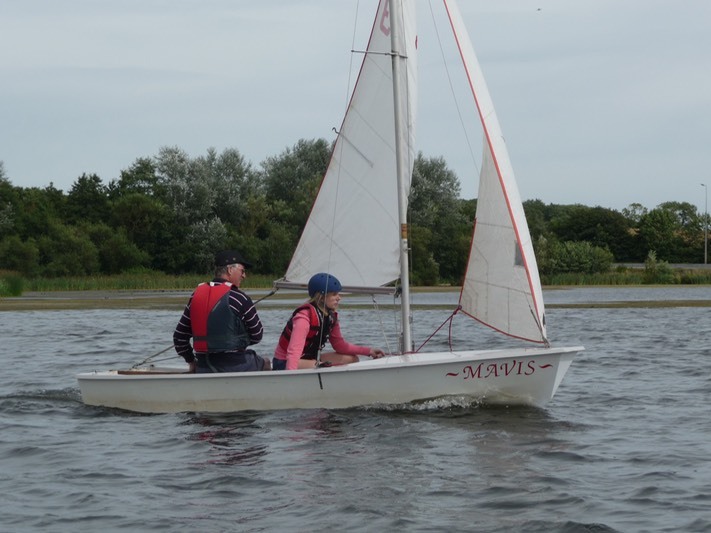 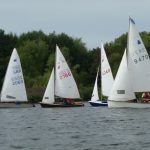 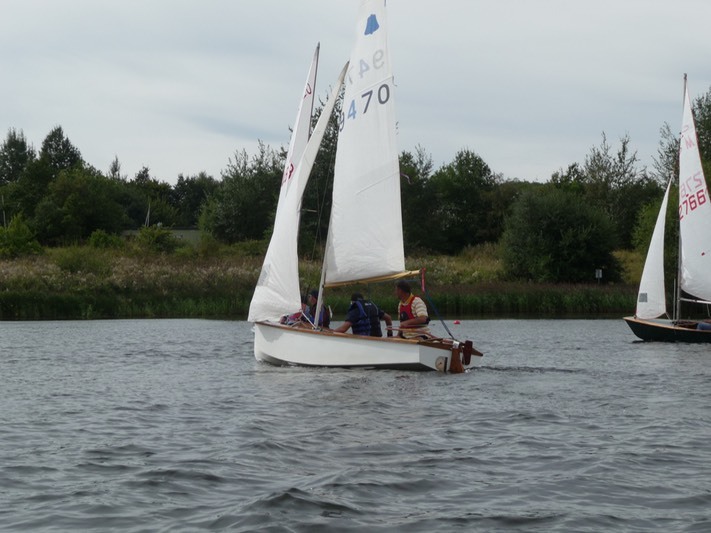 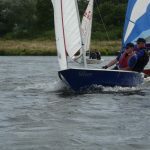 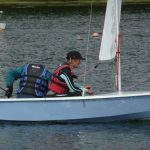 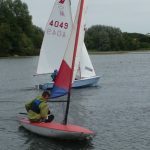 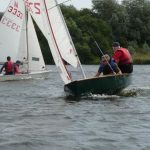 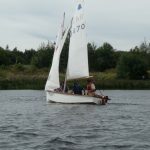 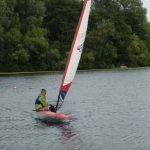 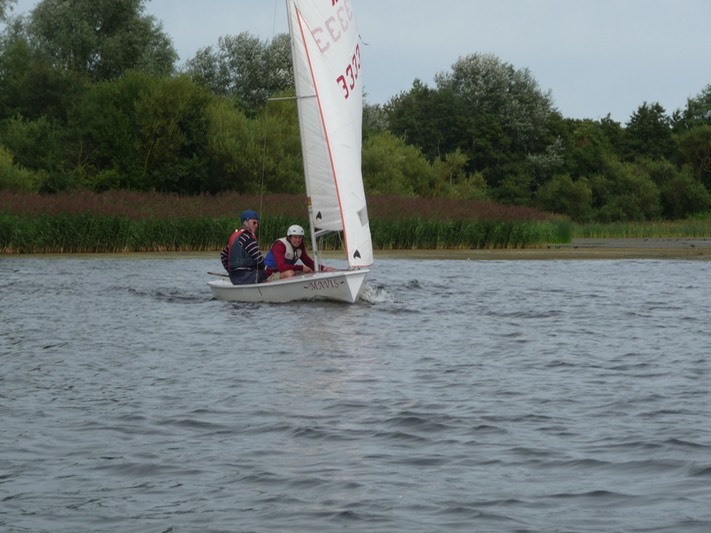 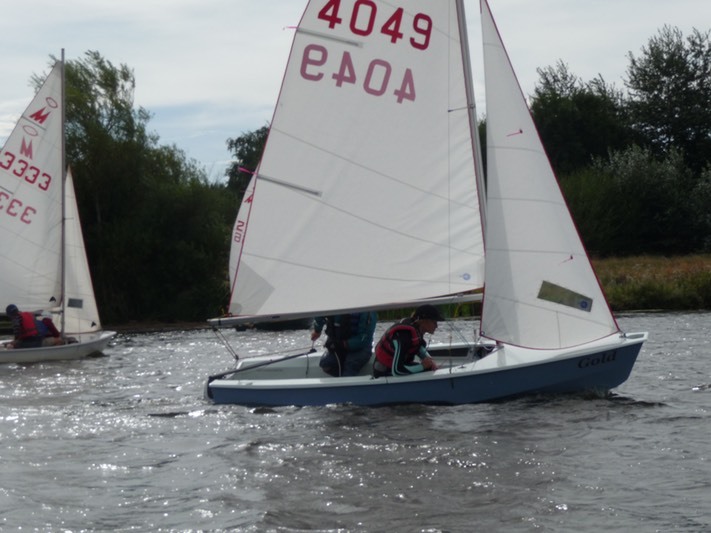 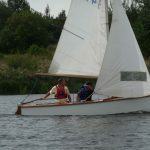 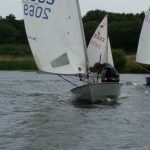 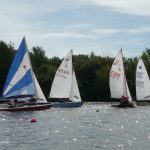 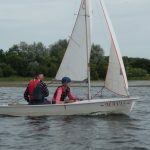 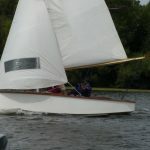 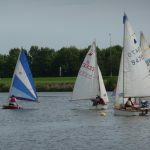 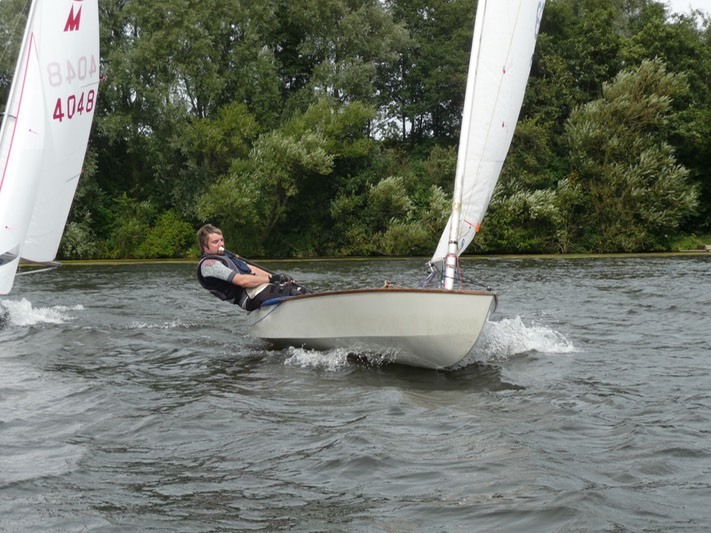 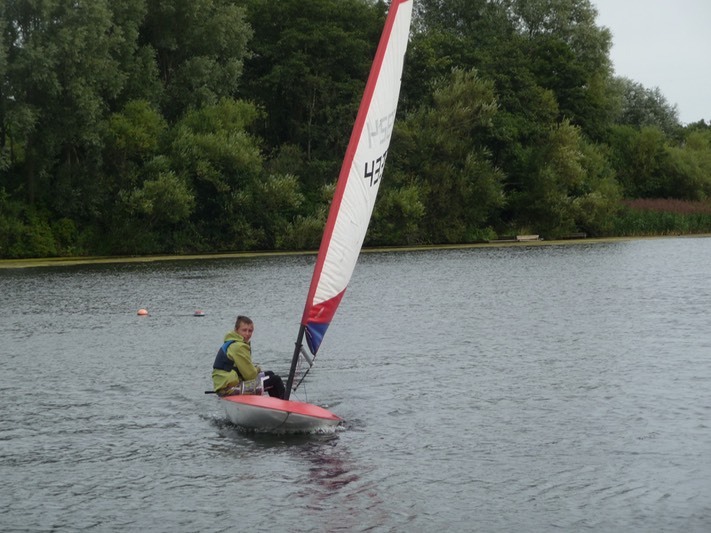 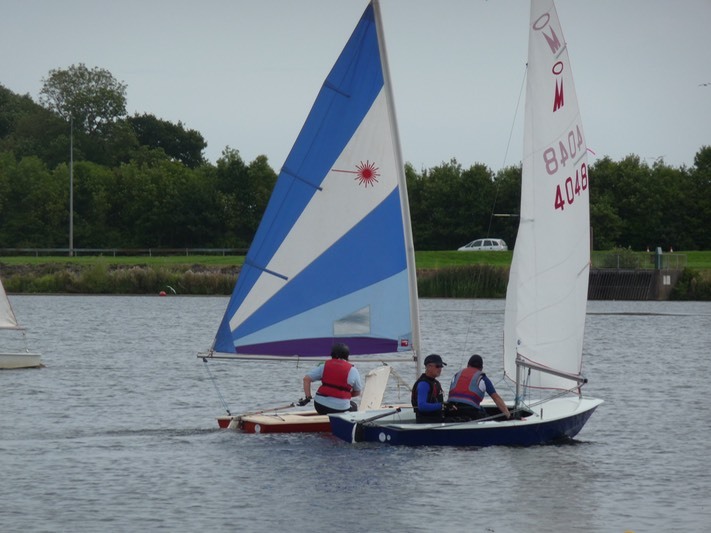 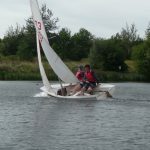 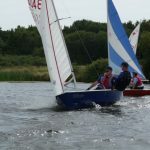 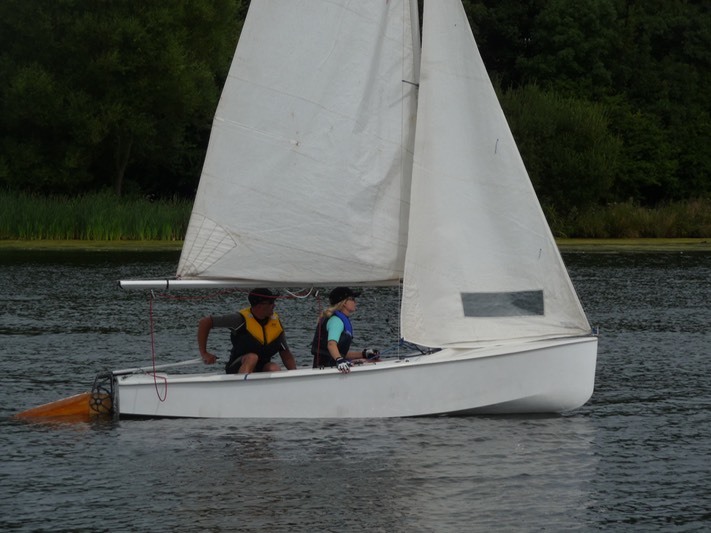 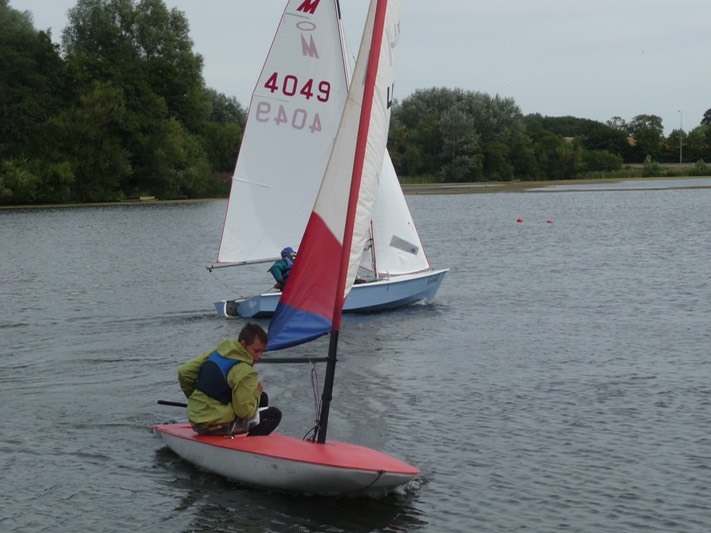 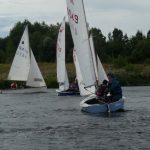 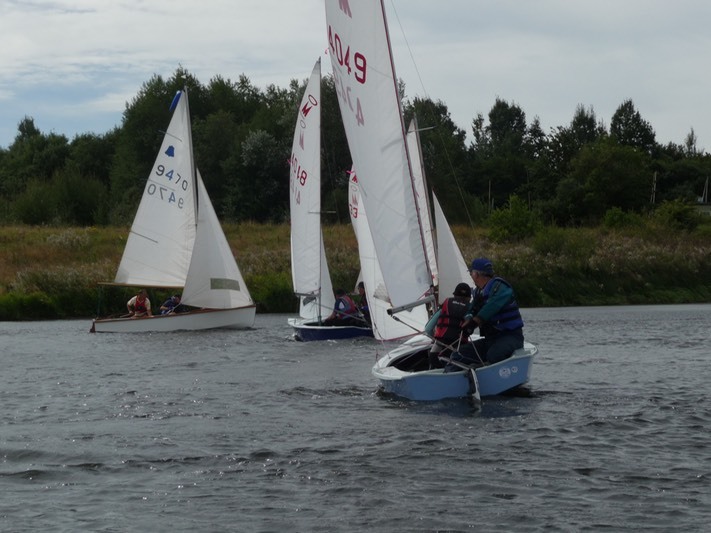 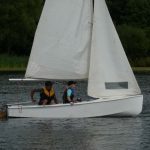 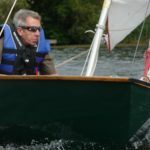 If you are interested in a brief introduction to sailing, come and try sailing in our Club boats with an experienced sailor.Â Juniors (aged 7-14) are welcome to try our Optimist Dinghies, providing they can swim and conditions are suitable.Â Buoyancy aids are provided but you should bring old trainers as feet could get wet. 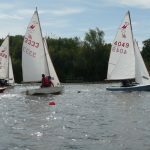 Membership fees will be reduced by Â£20 if you join and pay at Open Day.Â Sign up for our â€œLearn to Sailâ€ courses at Open Day. 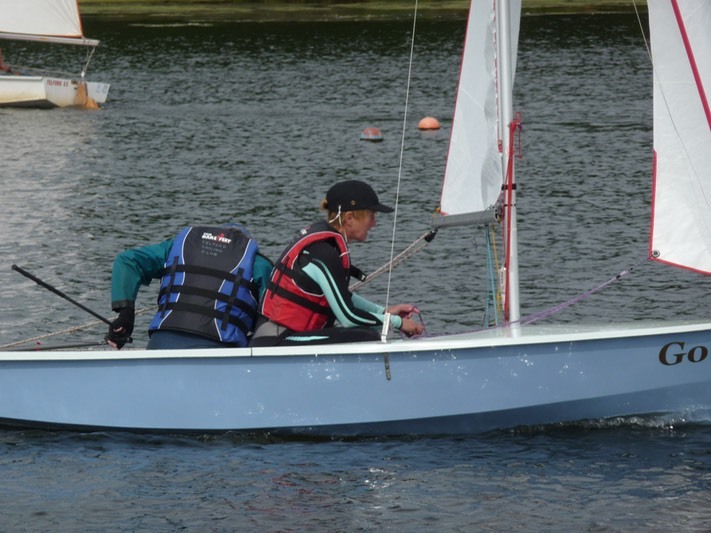 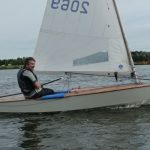 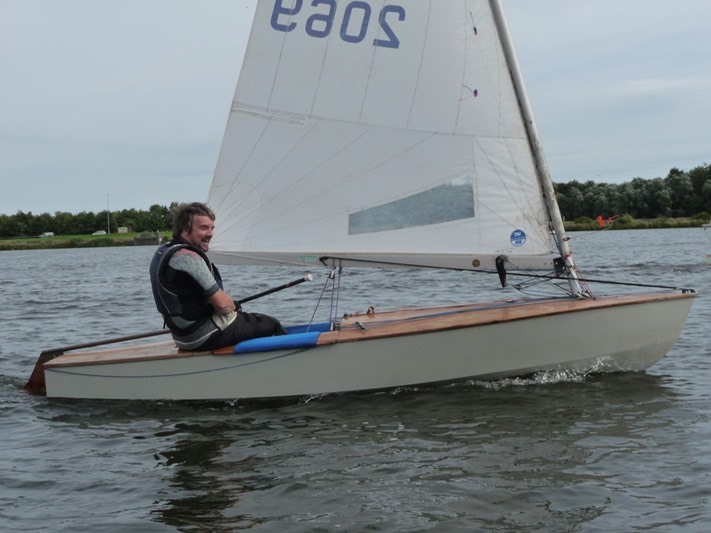 Sailability: – if you have a disability, we have a hoist and specially designed dinghies that you could try.